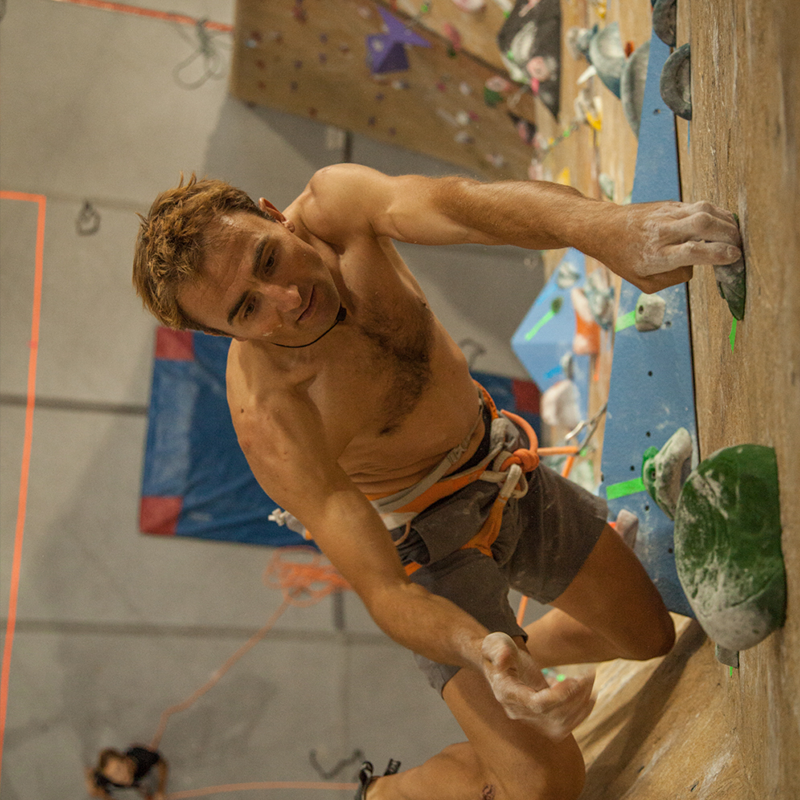 Mark Richey is the former president of the American Alpine Club. 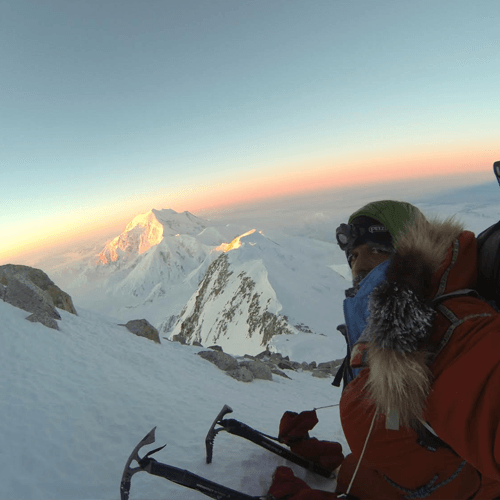 In 2011, he, along with Freddie Wilkinson and Steve Swenson (at that time current pres of AAC) made the first ascent of Saser Kangri II, the second-highest unclimbed mountain in the world at 24,665 ft. Mark began climbing and exploring at the age 15 in the Quincy Quarries of Massachusetts. 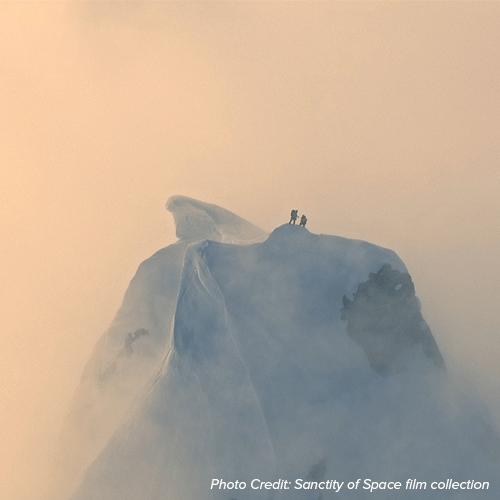 An expert at all forms of climbing, he has made over 40 expeditions to the greater mountain ranges throughout the world with a focus towards technical alpine style ascents, exploratory climbing, and adventurous travel. Mark also owns and operates Mark Richey Woodworking and Design, which builds and installs high-end architectural millwork. The look on his face told the whole story. This was the guy who had the look of death in his face. The Ganda Guide excels at being in the mountains. Designed for technical terrian where you are climbing and hiking and you need one piece of footwear to do it all. 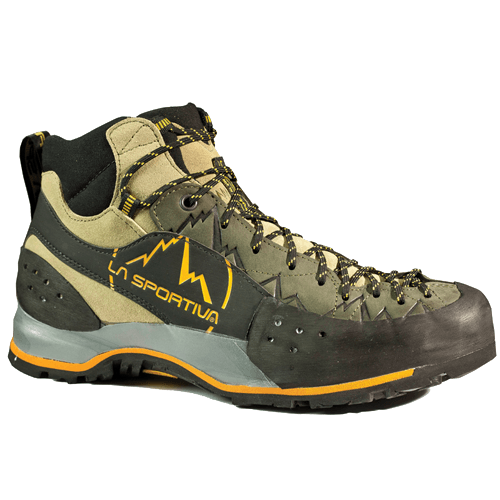 Part rock shoe, part approach shoe and part hiking boot the technical fit is a bit roomier in the toe box that the Ganda for bigger days in the mountains. SICK sticky Vibram® Idro-Grip rubber smears and edges and adds a sense of security essential for success in the mountains. 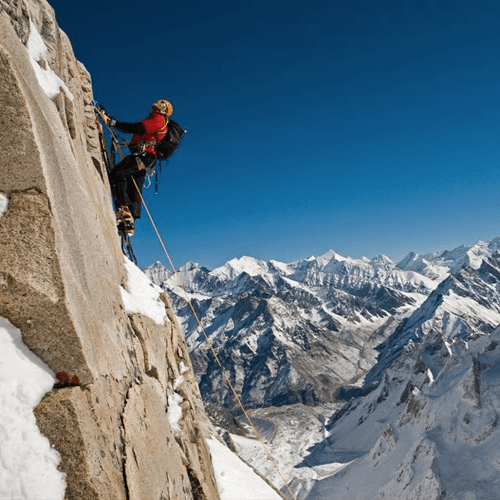 IDEAL TERRAIN: climbing and hiking in technical terrain requiring fifth class climbing.